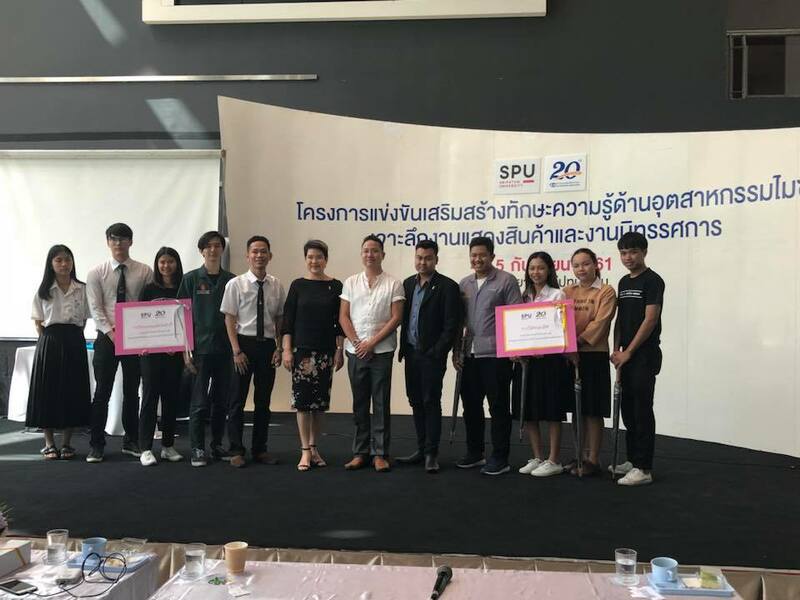 Creative Product Design Student Awarded the First runner up. 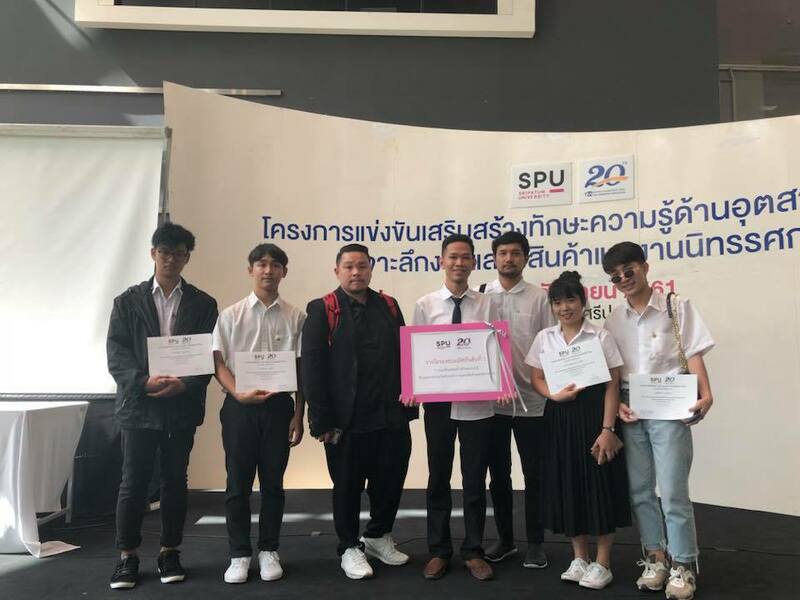 Home > News > Good Student and Awards > Creative Product Design Student Awarded the First runner up. 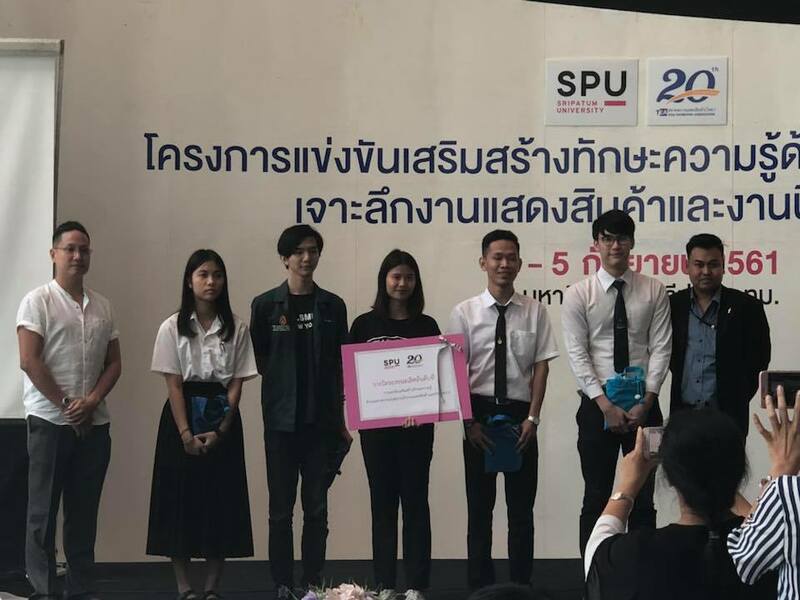 Mr. Thanakorn Piwlueng, Creative Product Design Student, Faculty of Fine and Applied Arts, 4th year has been awarded the first runner-up of the 1st International YouTuber category in the MICE Industry Knowledge Building Competition Organized by Sripatum University And the Thai Trade Association.